Personalize this adorable Ice Skating Girl and Mom name plate for kids! 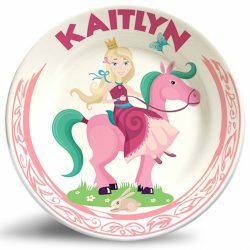 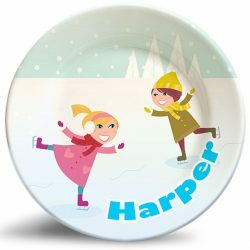 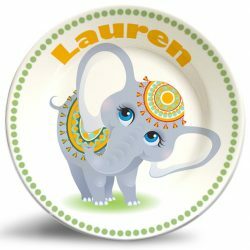 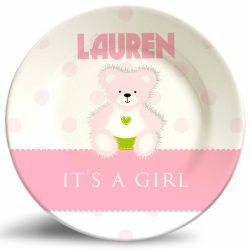 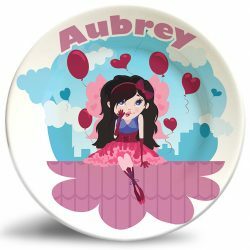 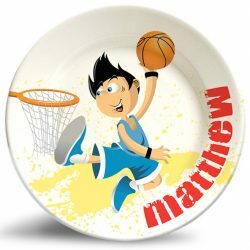 The “Ice Skating Girl and Mom” personalized melamine dinnerware plate is a vibrant and colorful dinner plate that is dishwasher safe and will never fade. This plate design inspires the mother/daughter bond as well as healthy outdoor exercise.